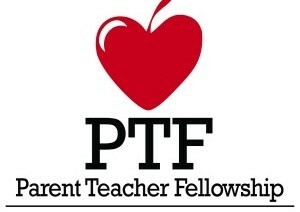 The Parent/Teacher Fellowship (PTF) is a subcommittee established by the School Board. 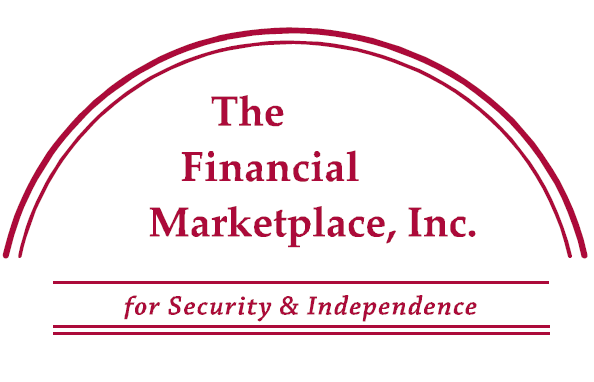 The PTF holds two stated meetings each year during the general membership meetings. One meeting is held mid-winter and the other at the end of school. Other informal meetings can be held when programs are presented and activities coordinated. Carleen E. is the currently leading the PFT. Please use the from below to contact her. 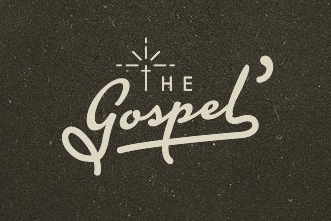 Visit the PTF Facebook page.